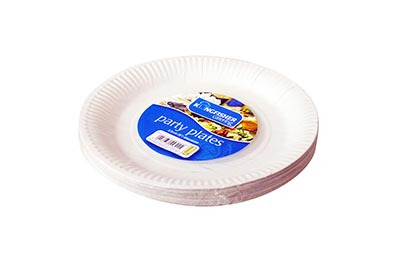 Disposable plates, platters and cups in bulk pack sizes. 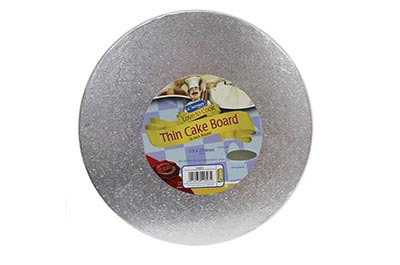 Various sized high quality cake boards and boxes. 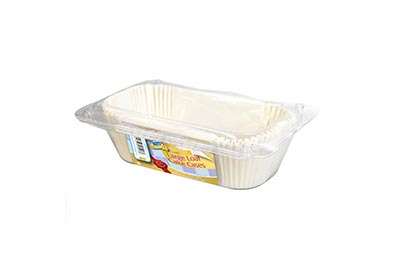 Loaf tin liners, muffin and cake cases. 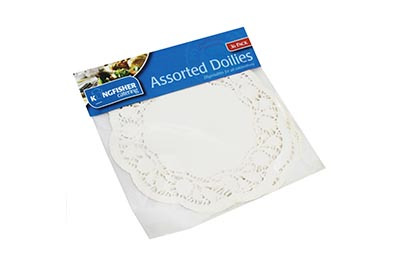 Accessories from cocktail sticks to bendy straws and doilies. 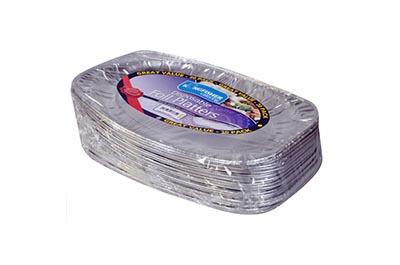 Catering foil and cling film in assorted pack sizes. 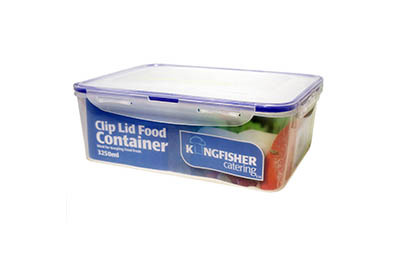 Plastic clip seal food storage boxes. 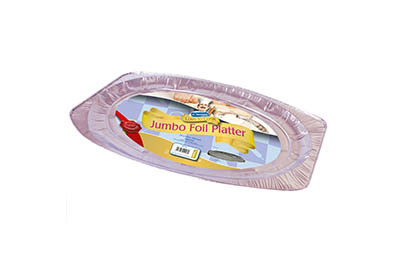 Foil cooking trays and food servers and containers. 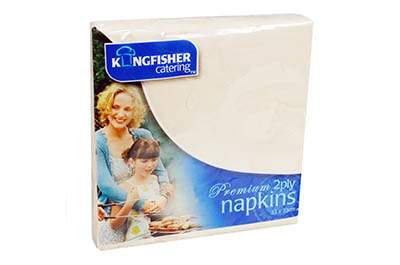 Paper napkins in assorted colours and pack sizes. 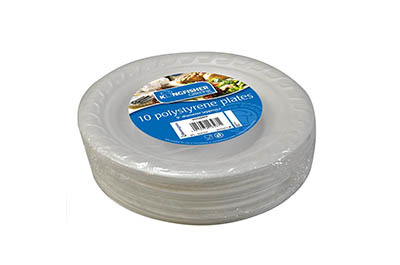 7, 8 and 9 inch paper plates and bowls in assorted pack sizes. 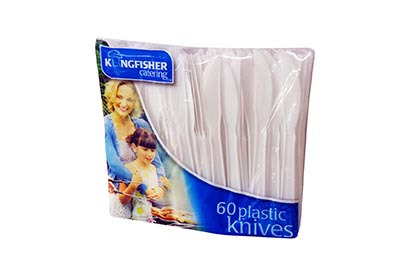 Plastic spoons, forks and knives in assorted pack sizes. 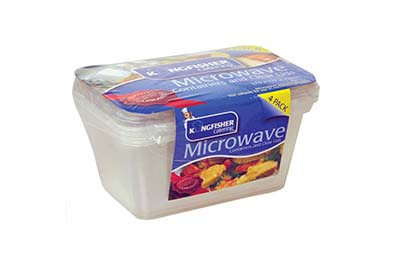 Plastic food storage and microwave food containers. 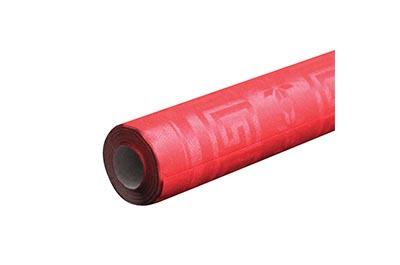 Mulitpacks of plastic glasses and tumblers. 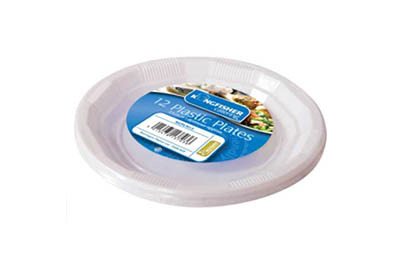 6, 7 and 8.5 inch plastic plates and bowls. 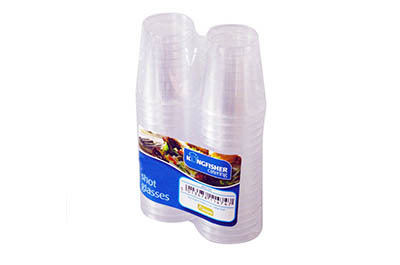 Polystyrine cups, plastes and cups. 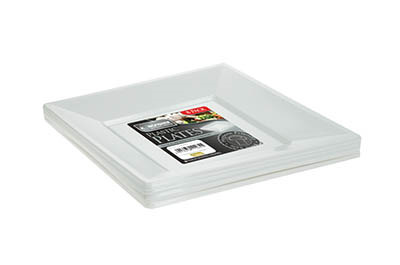 Premium quality disposable plastic tableware. 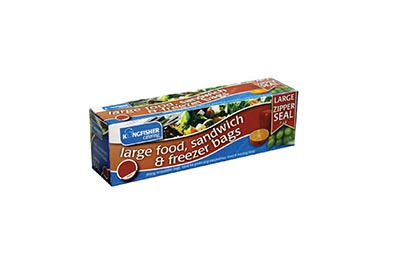 Food, sandwich and freezer bags, in assorted sizes. 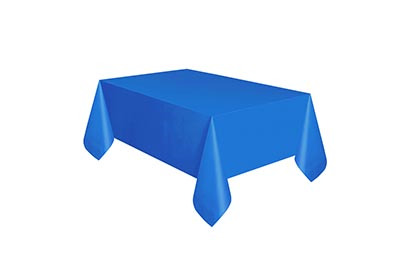 Plastic table covers in assorted colours.